Our staff understands the complexities of personal injury cases and we take great pride in managing them very thoroughly. Our office has well-established relationships with Orthopedists, Neurologists, MRI facilities, and Physical Therapists for the best and most complete care of acute trauma injuries. At Back Pain Neck Pain and Headache Relief Center, we analyze, diagnose and treat the various complexities of whiplash and soft tissue injuries. Additionally, we have an X-ray machine at our office. We work with all auto accident injuries and attorneys. Liens are accepted. We are the go-to auto accident chiropractors in all of Oceanside, CA, and have helped many individuals recover from auto accident related injuries. If you have been in an auto accident recently, there are some important decisions you have to make. It's crucial to make these decisions immediately. Do not delay. 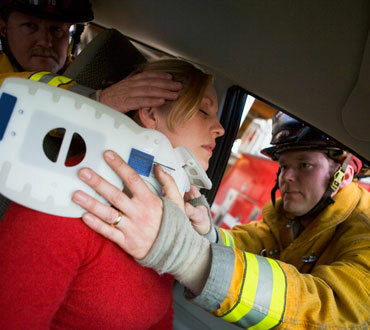 Many people don’t realize how severe an auto accident can be. However, much research shows that the after math of an automobile accident can leave your body in tremendously bad shape that many think is impossible to recover from. 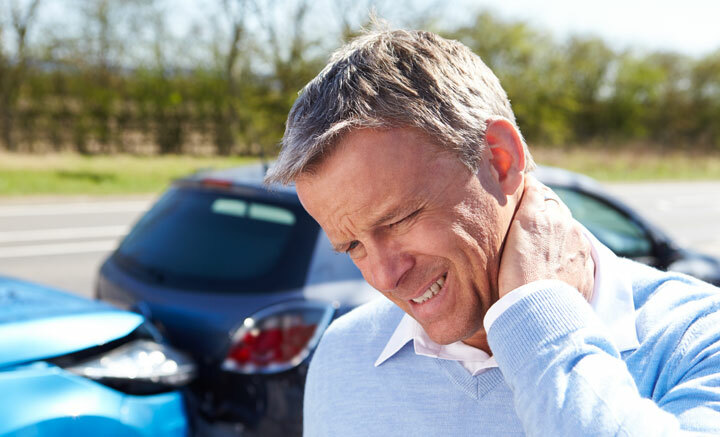 As a Chiropractor that has served Oceanside and surrounding communities for an extended amount of time, I have noticed that many people are misinformed when it comes to whiplash. I hope this article will help better explain whiplash, why it happens, and how our office can help. 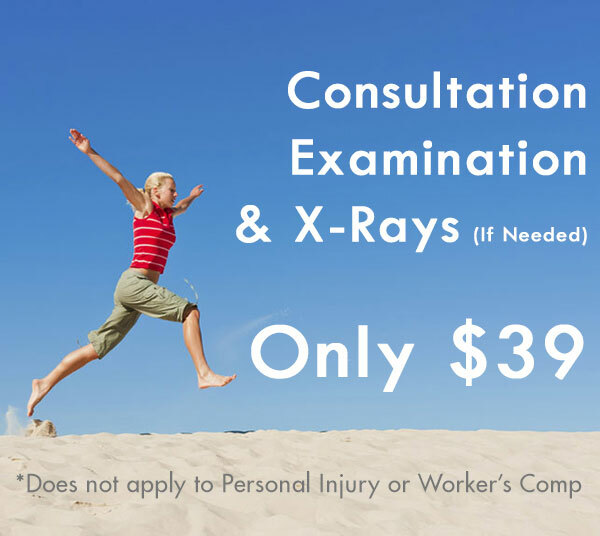 We can help alleviate your pain and rebuild your spinal structures. These treatment options also severely reduce future injuries from occurring. So if you have whiplash, schedule an examination with Back Pain Neck Pain and Headache Relief Center today! Dr. Michael Gorgas, D.C. is skilled at car accident injuries helping people with chronic back problems, neck aches, spine injuries, etc. so you can live life to the fullest! In other words, the damage to the passengers is not necessarily directly related to the damage to the vehicle. Thus all auto accident injuries need to be immediately evaluated by a qualified chiropractor like Dr. Michael Gorgas, D.C..
You need a doctor who is skilled in providing the necessary care and diagnosis of auto accident injuries. Usually hospitals will check vital signs, make sure there are no life-threatening conditions and release the patient with pain relief medication. They normally do not provide healthcare for the underlying injuries that can often lead to future pain. Thus after your hospital visit you need to make an immediate appointment with a chiropractor like Dr. Michael Gorgas, D.C..